The 100 is an American post-apocalyptic drama television series that airs on The CW. The series is set 97 years after a devastating nuclear war wiped out almost all life on Earth. The only known survivors lived on 12 space stations in Earth's orbit prior to the war. The space stations banded together to form a single massive station named "The Ark". 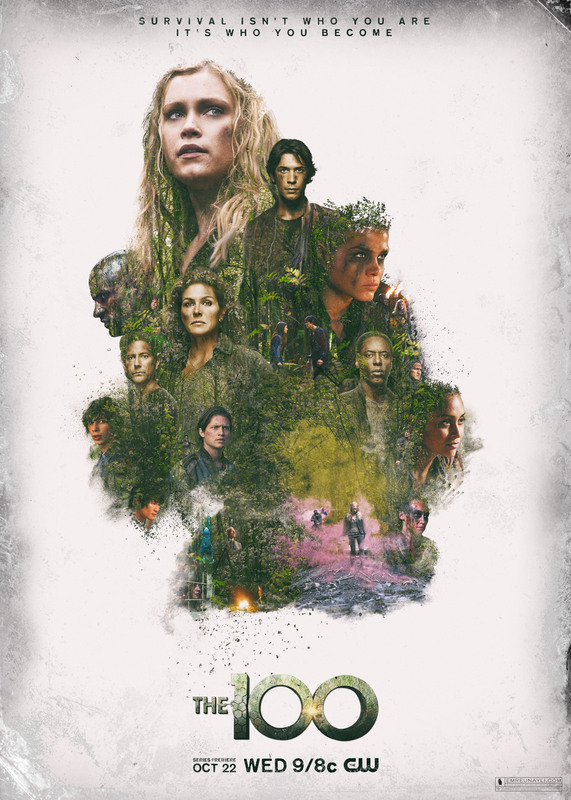 After the Ark's life-support systems are found to be failing, 100 juvenile prisoners are declared "expendable" and sent to the surface in a last ditch attempt to determine if is habitable again, in a program called "The 100".